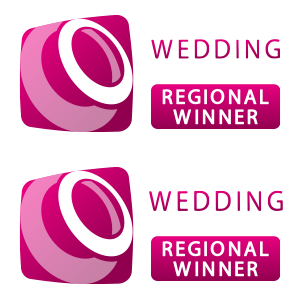 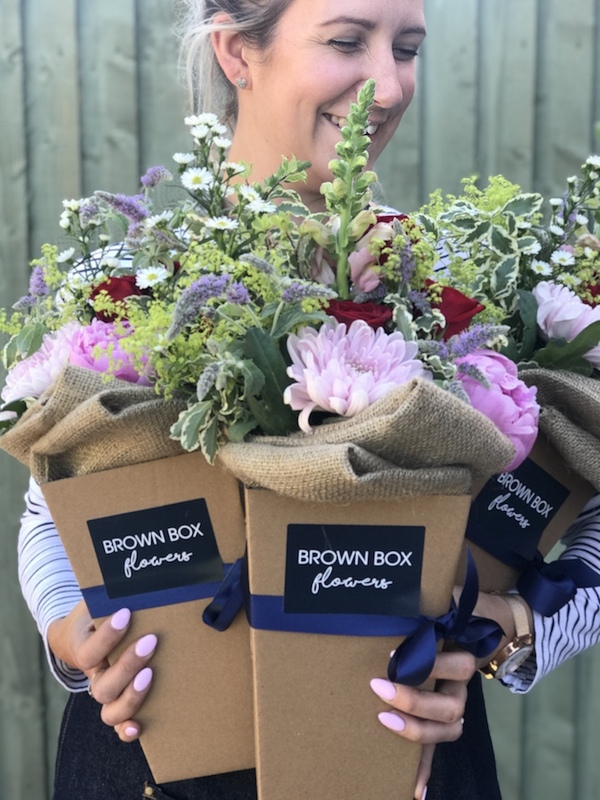 Since we launched the Brown Box Flower gift boxes we’ve been really thrilled with the response and how popular they’ve proved to be with those sending and those receiving the flowers. 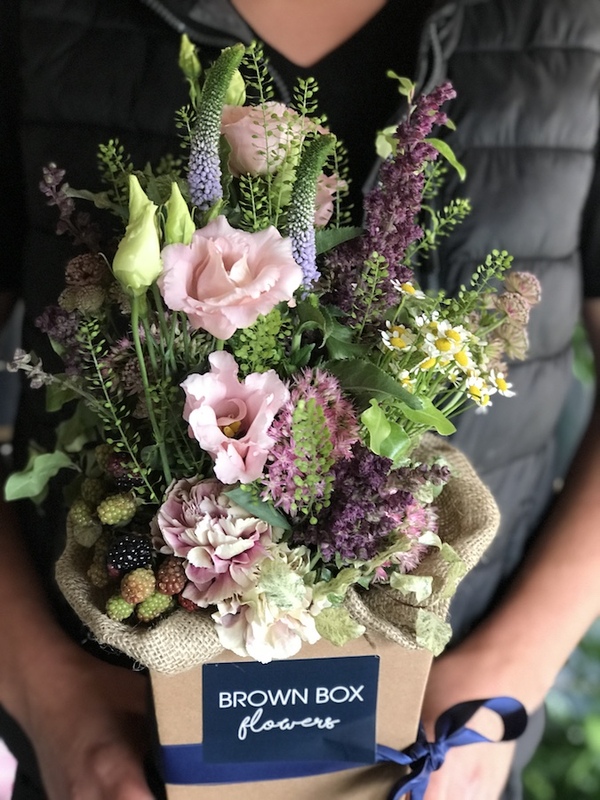 But an unexpected perk has been how many people have chosen to use Brown Box Flowers as the Thank You gifts for their wedding too! 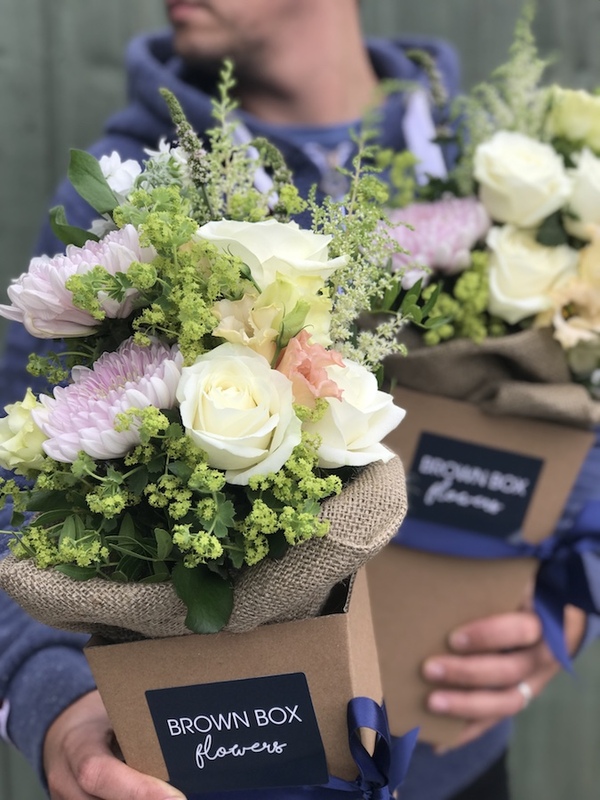 Because we’ll already be providing the flowers for the BIG day, why not let us provide the Thank You gifts too? 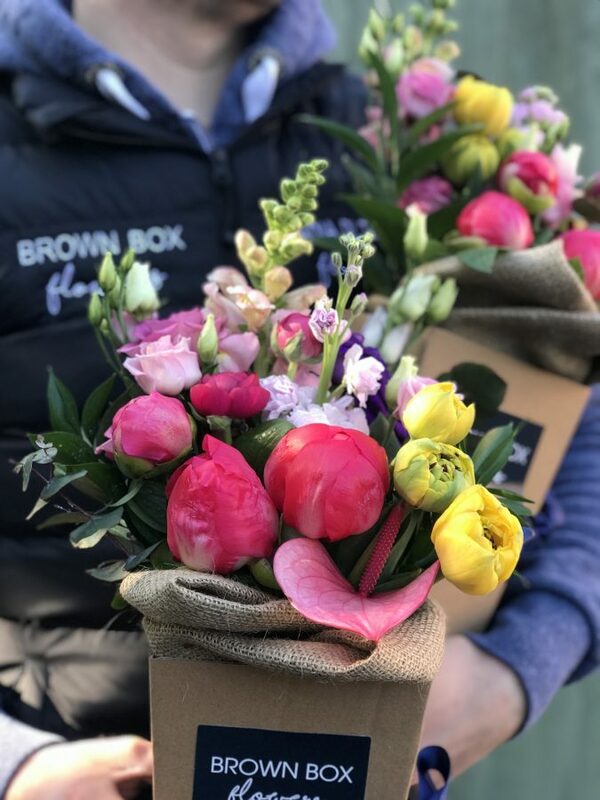 We can keep the theme going, and with a variety of sizes available we can make sure it suits the budget you have in mind, £20, £40 or £55+. 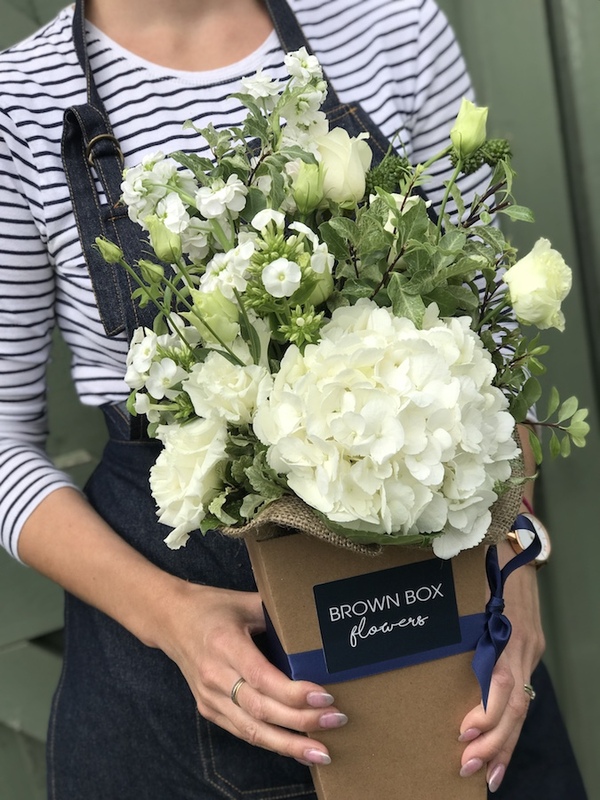 But Brown Box isn’t just a wedding gift…click the link and send one today just to say ‘hey’, ‘happy birthday’ or simply to let someone know you’re thinking of them.